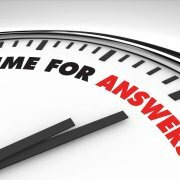 On this page we list all known watch manufacturers as well as watch producers. Furthermore you will find a current list of the big corporates and their brands. If you should not find a manufacturer please contact us. A manufacture (from lat. Manus – hand, lat. factura – the making, the manufacture) nowadays stands for valuable craftsmanship, authentic quality and exclusiveness. The difficulty in assessing whether a watch producer may or may not call himself a manufacturer is that there is no official definition. Nowadays the specialised press usually refers to a manufacture when it has developed a calibre of its own. Today there is virtually no watch producer who has developed and produced watches on his own from the beginning. There is a specialist for nearly every production unit which manufacture important components such as straps, case, hands, dials, etc. much better and cheaper. Therefore we use the following definition: A watch manufacturer is an independent company which develops and produces its own clock movements and largely abandons the component suppliers. Following a list of known manufacturers. Manufacture d'Horlogierie Audemars Piguet S.A.
Daniel Roth & Gérald Genta Haute Horlogerie S.A. Branch of Richmont International S.A.
Officine Panerai Marketing e Comunicazione S.r.l. 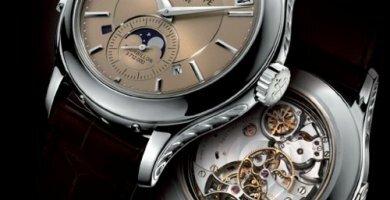 PIAGET - Branch of Richemont International S.A.
Seiko Deutschland GmbH - Branch of Seiko UK Ltd.
Vacheron Constantin - Branch of Richemont International S.A.
PMH Production & Marketing Horloger S.A. This account gives you an overview of the current watch producers. In the broadest sense, we count fashion labels and producers which do not have their own fabrication among the watch producers. Not listed are trade names and labels which are normally linked with watched (predominantly made in Asia) which are designed for the mail-order or e-business. If you should not find a producer please contact us. Here you can find out which brand belongs to which corporate.